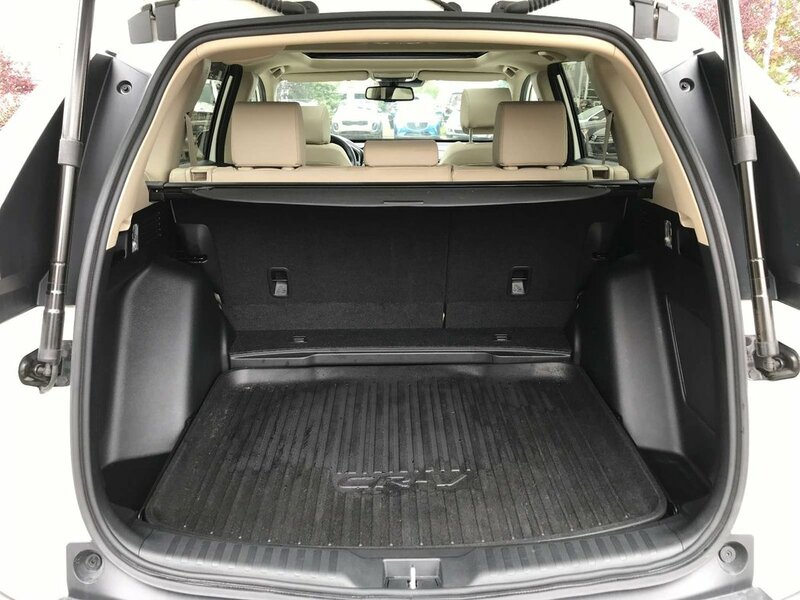 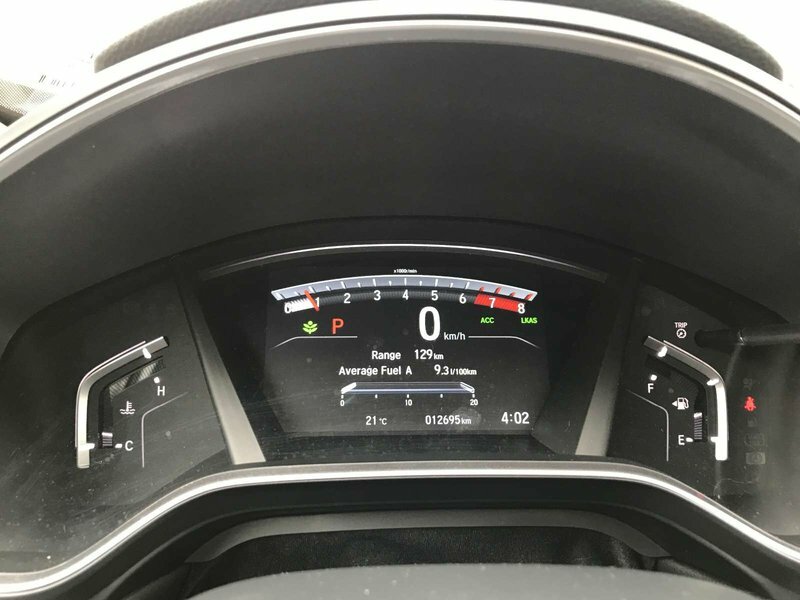 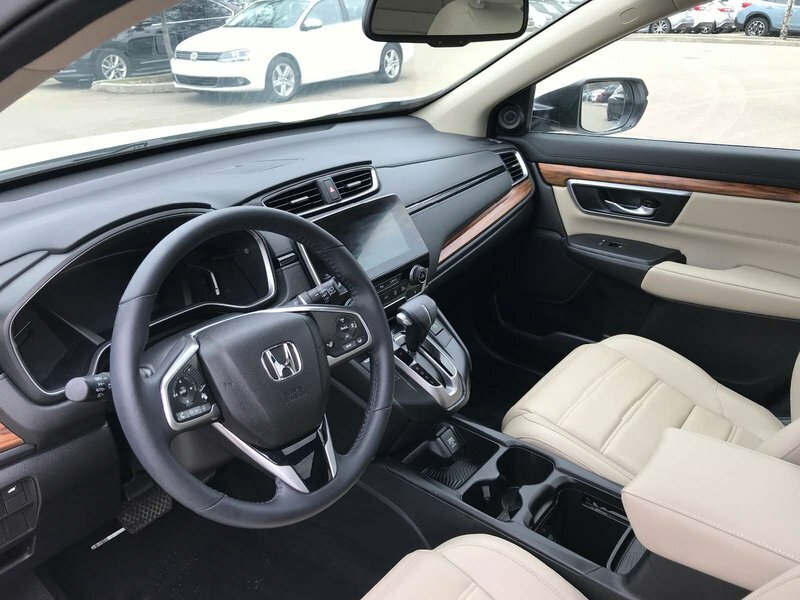 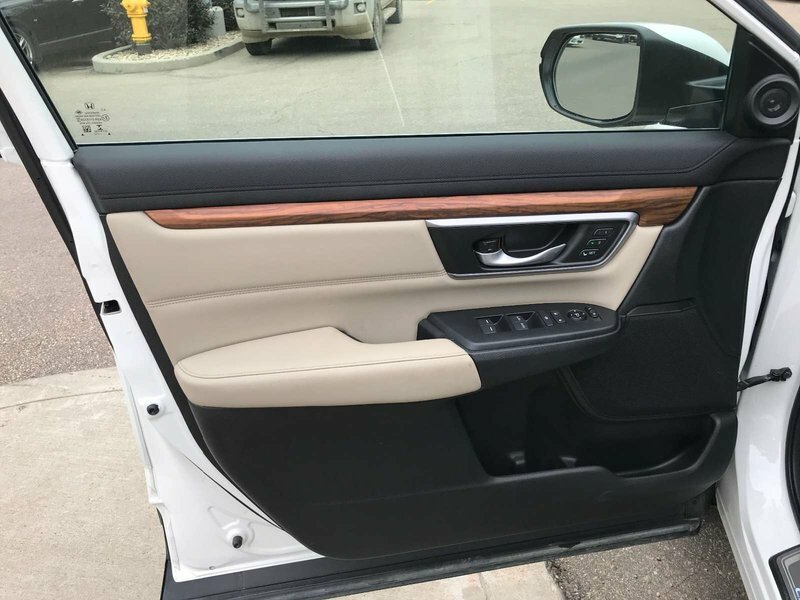 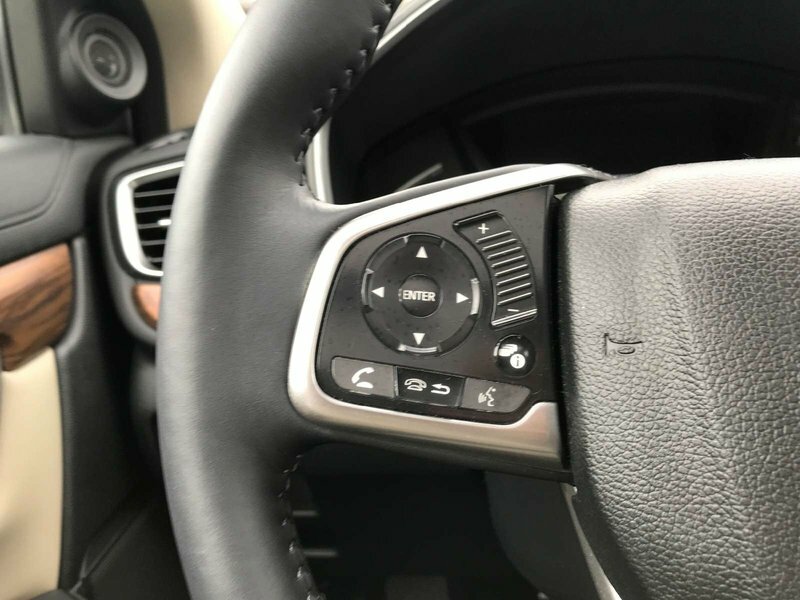 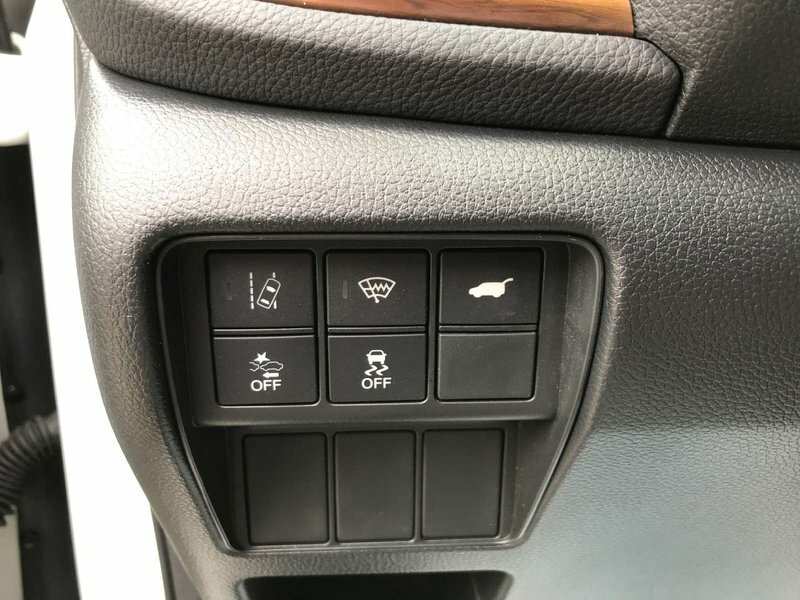 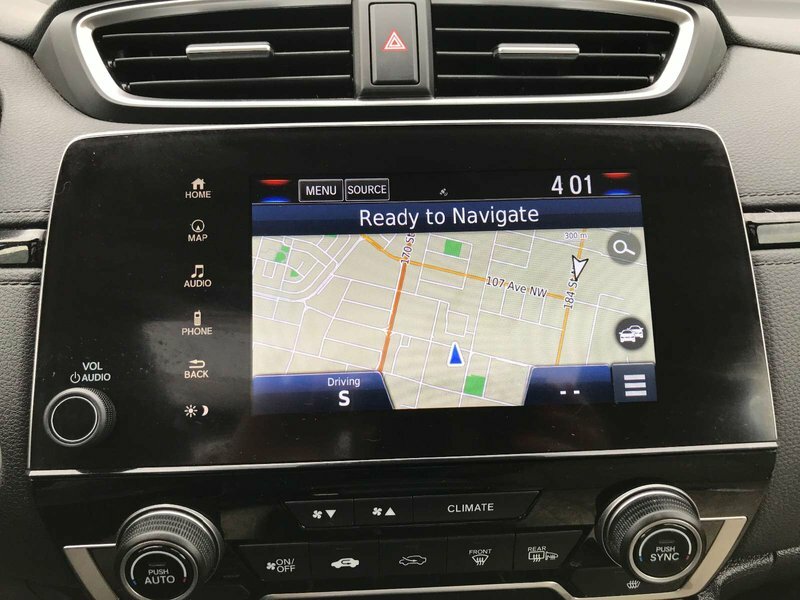 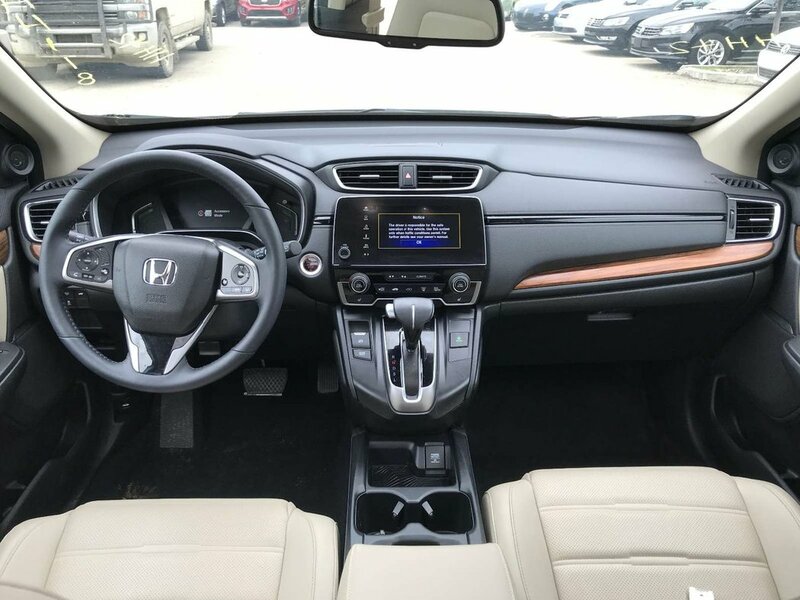 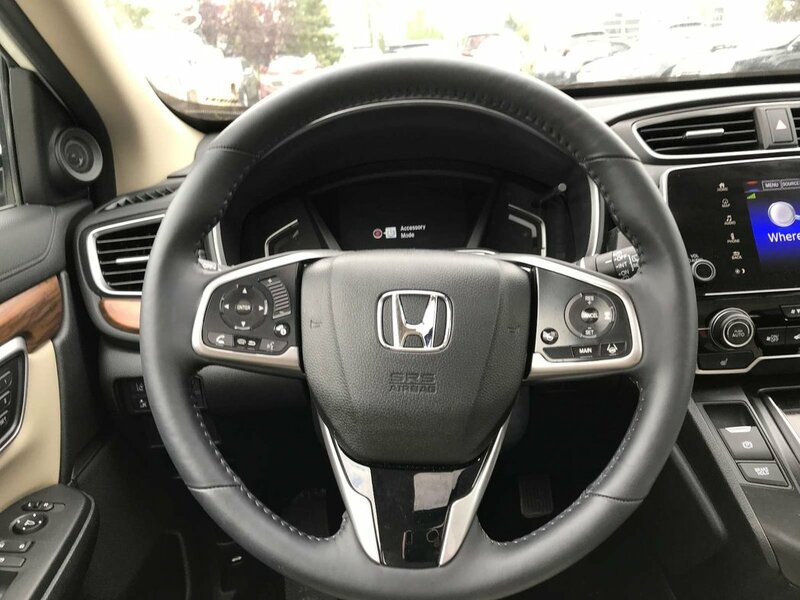 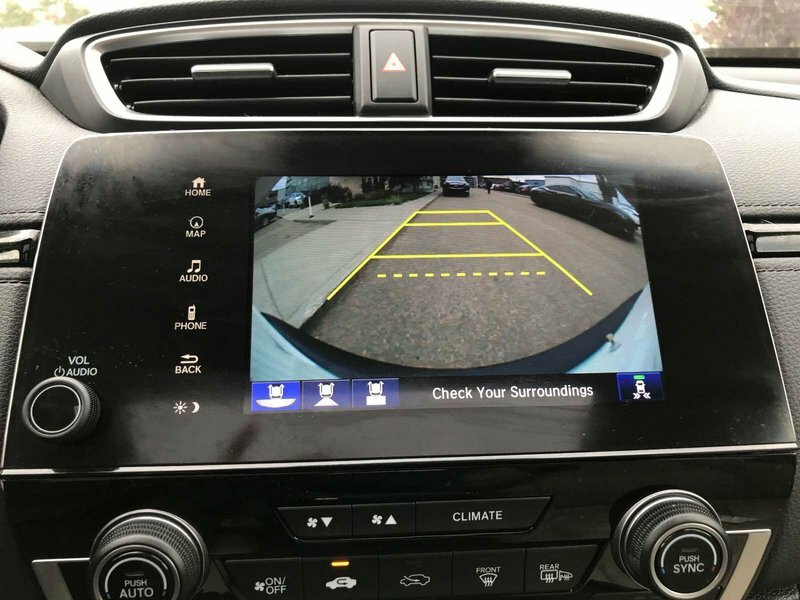 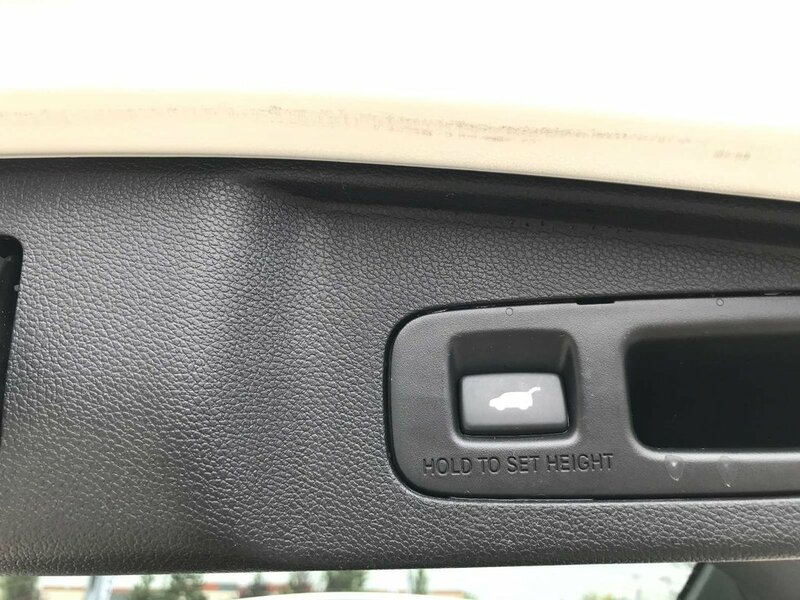 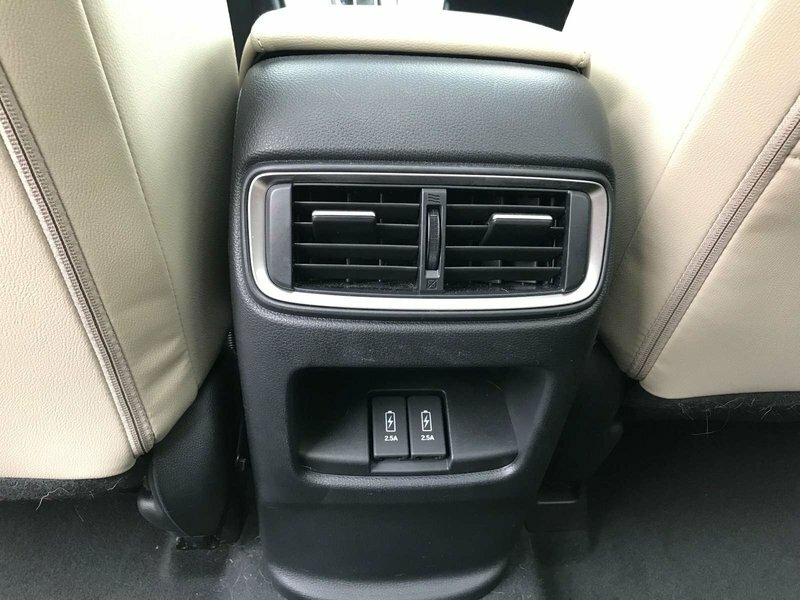 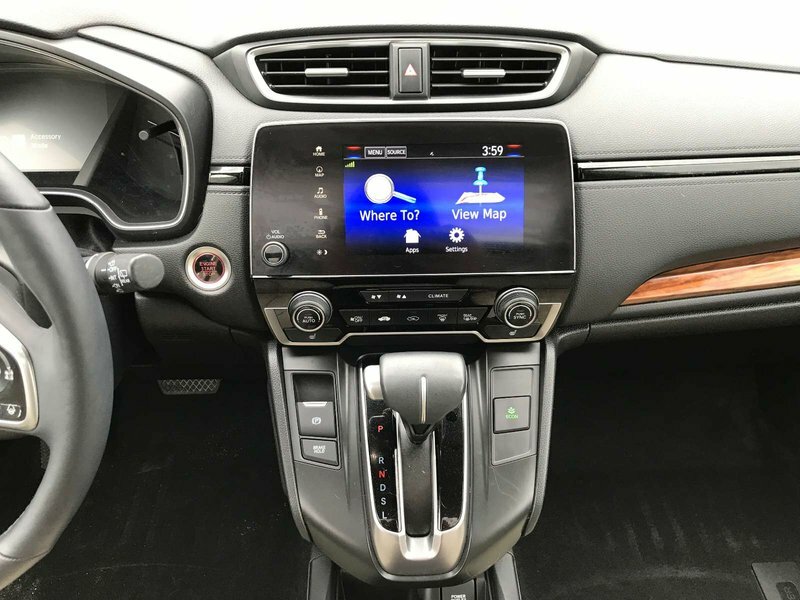 This one owner 2017 Honda CR-V was very well maintained and comes loaded with great options. 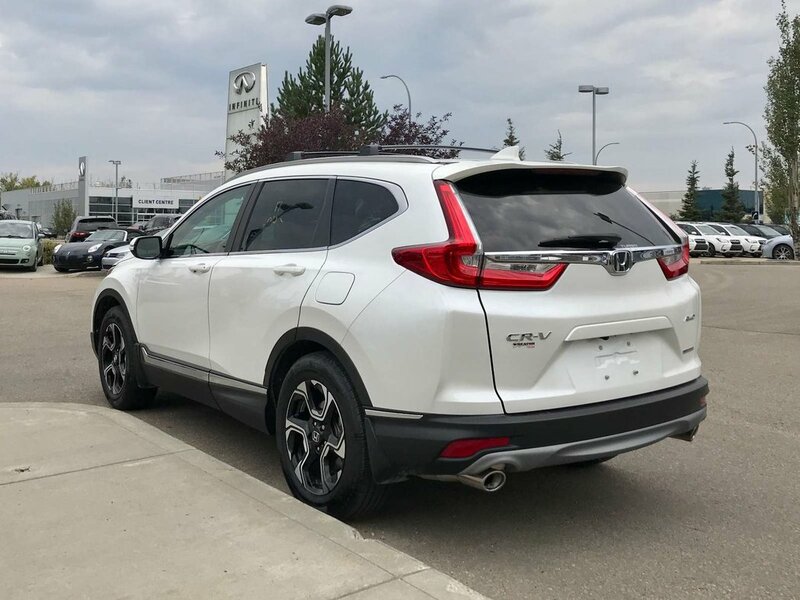 This vehicles history report shows a claim free past and was kept in great condition inside and out. 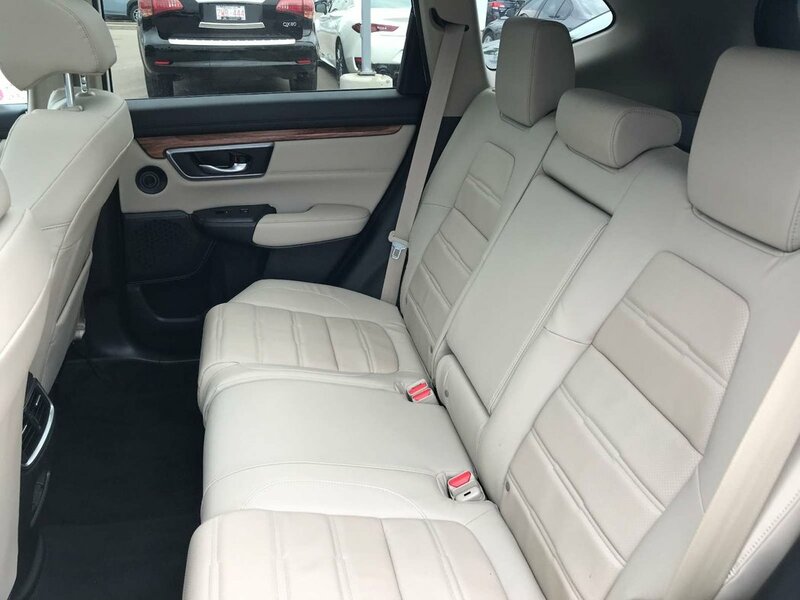 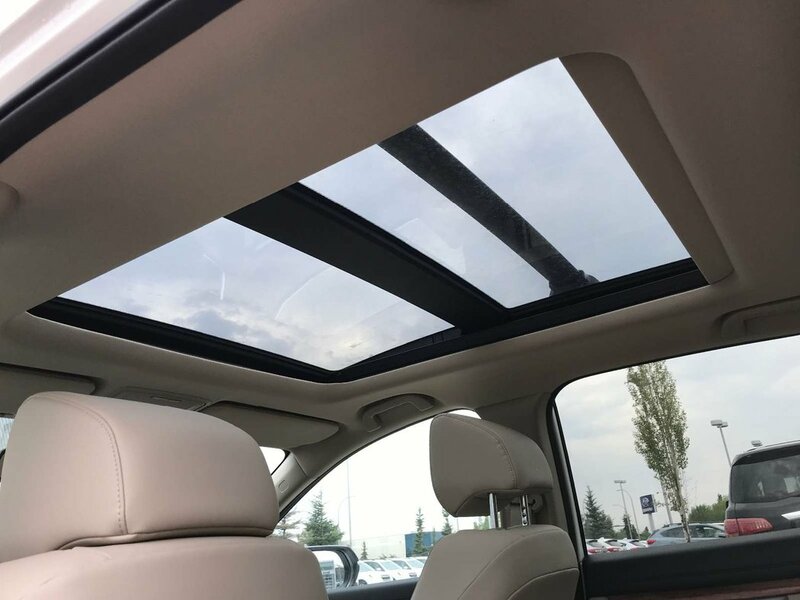 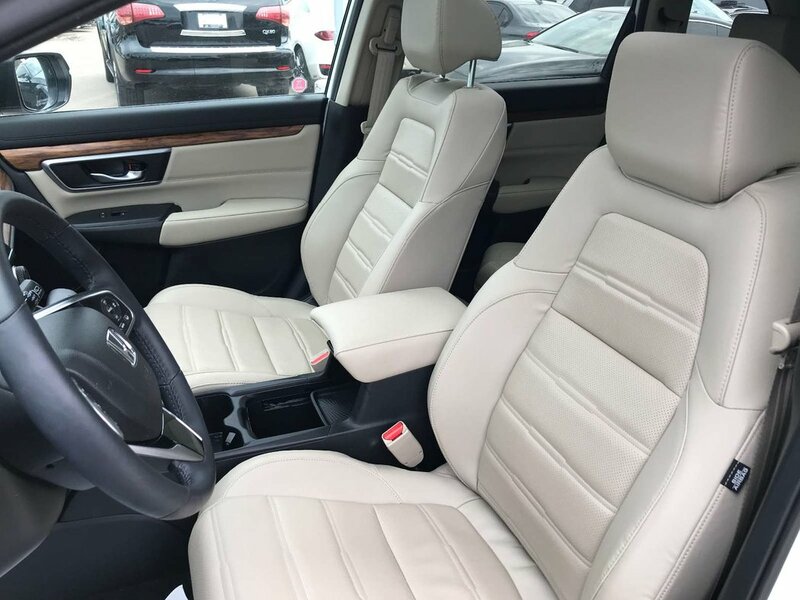 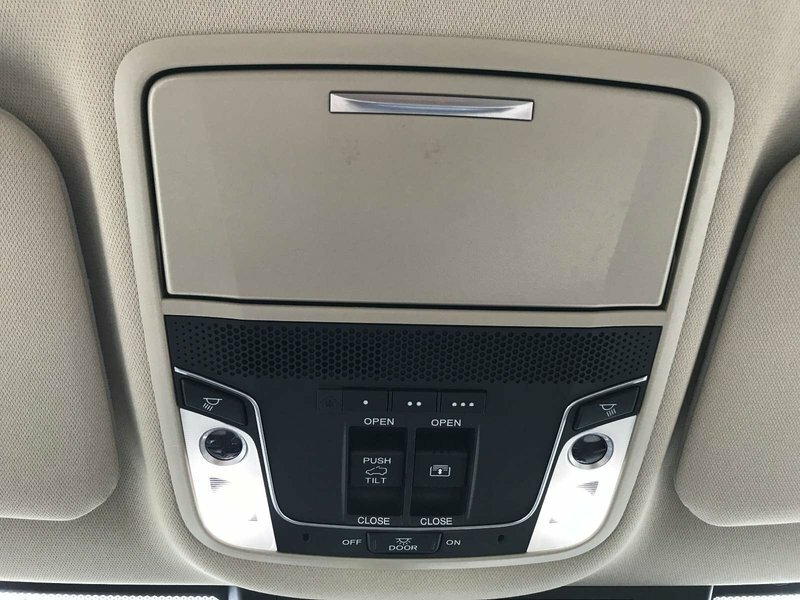 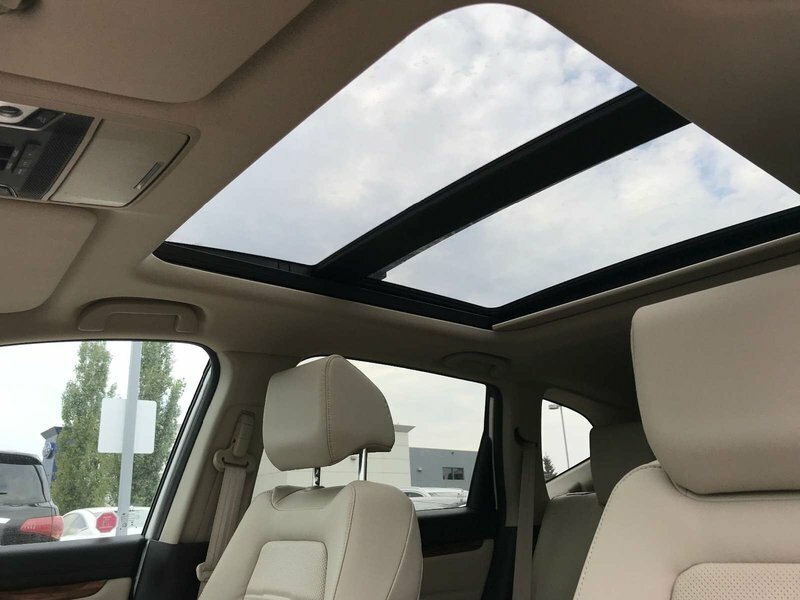 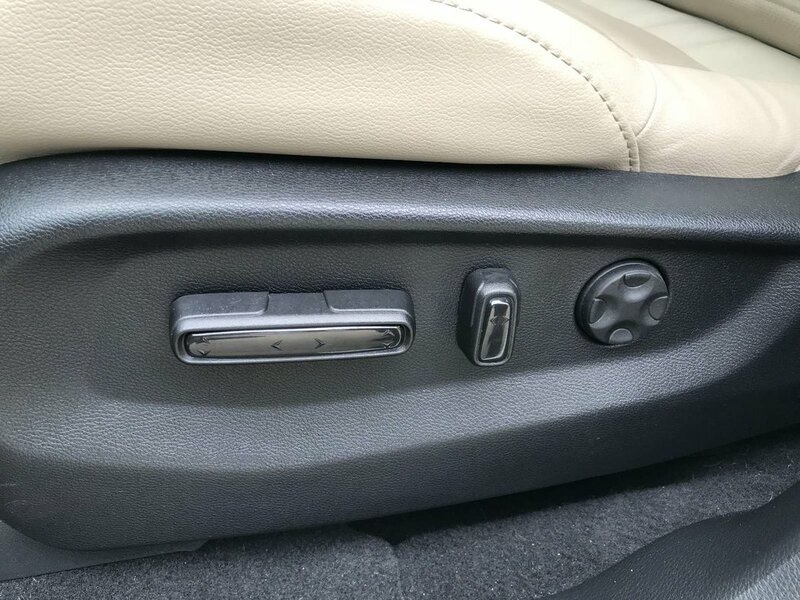 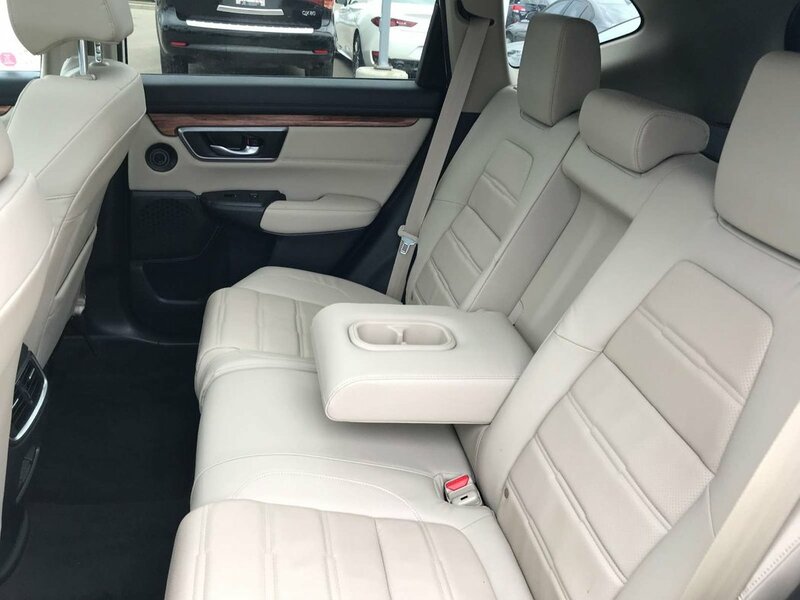 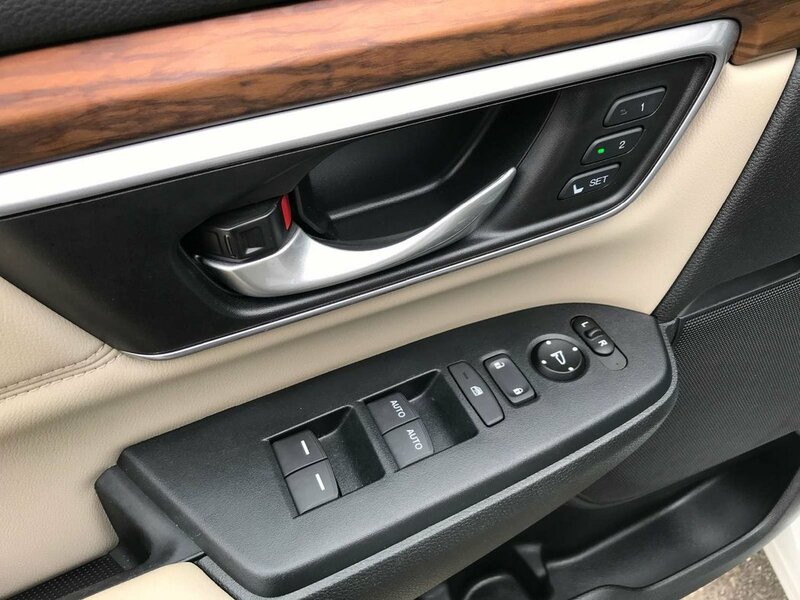 This one comes coated in a white exterior paint which is paired perfectly with a Ivory Leather interior. 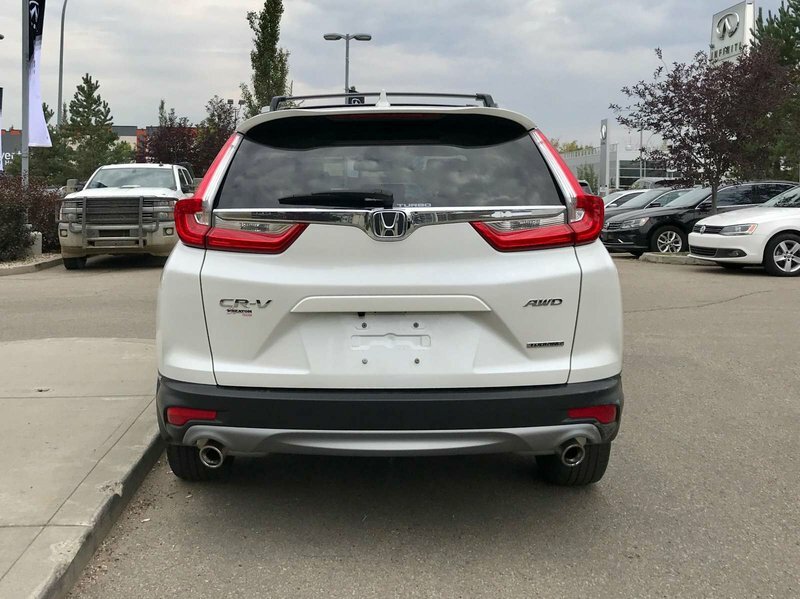 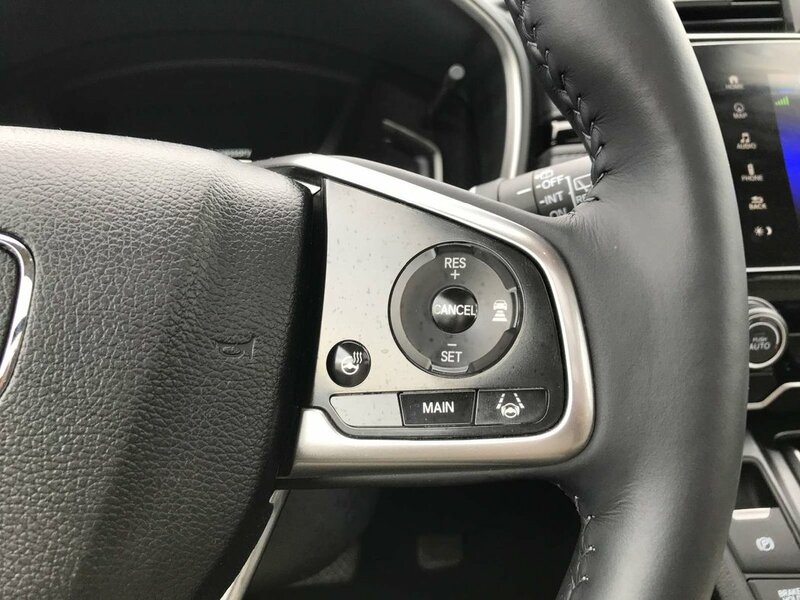 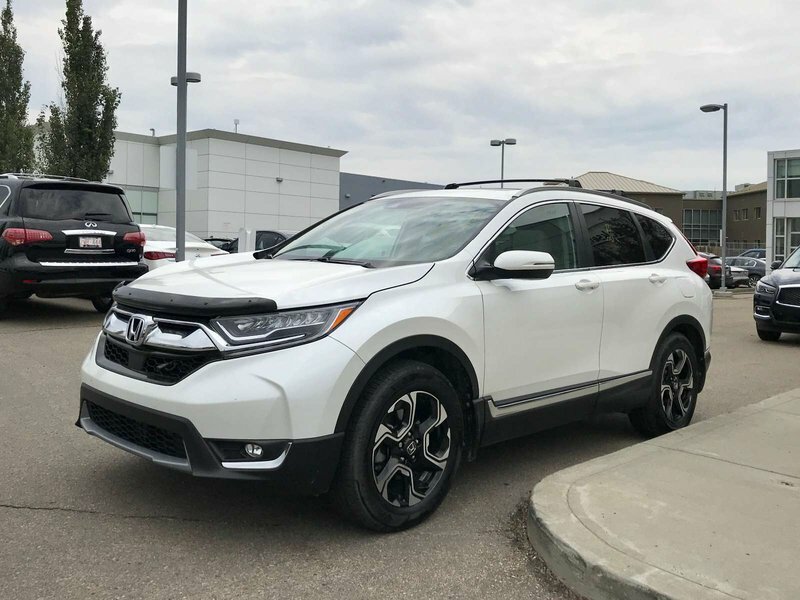 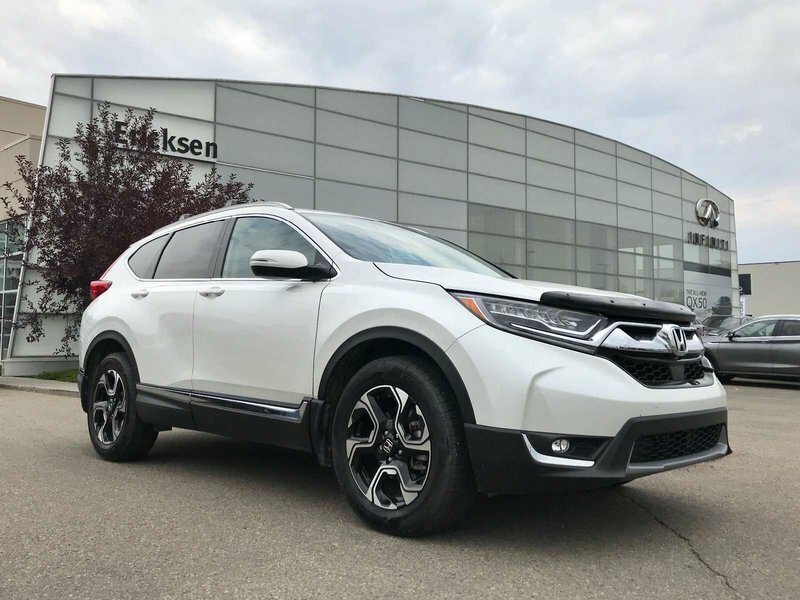 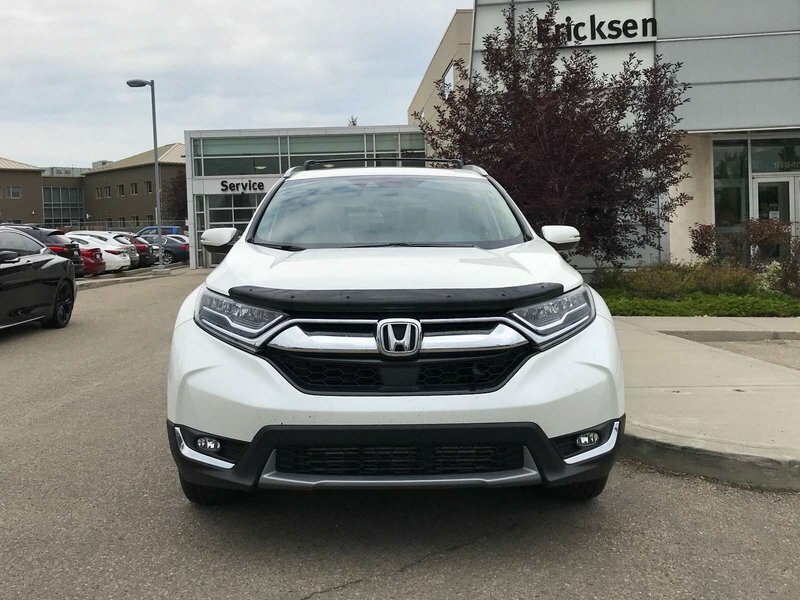 This CR-V Touring Edition is well equipped with many great features including heated front seats, heated steering wheel, Blind spot monitoring, back up camera, Bluetooth, adaptive cruise control, lane keeping assist, Navigation, moon roof, 2 keys and more!